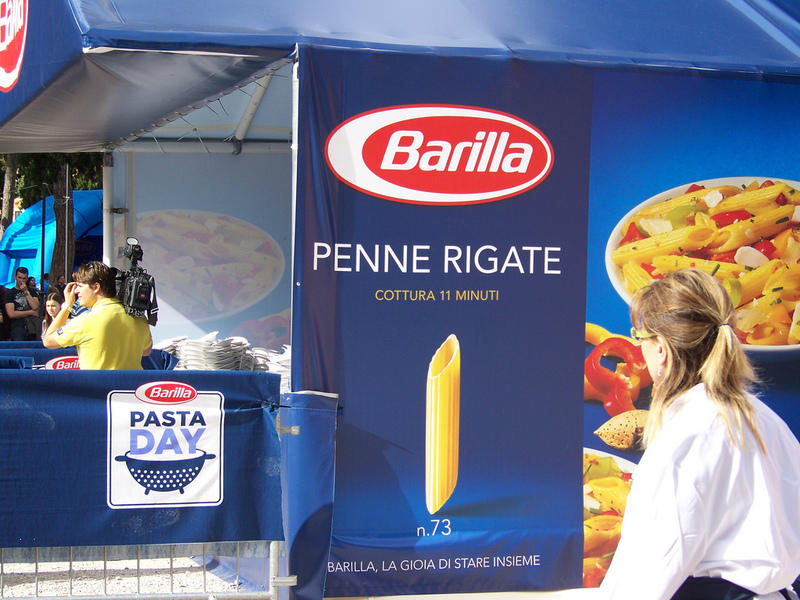 Leading Italian pasta maker has pursued many innovative initiatives in the last few years. 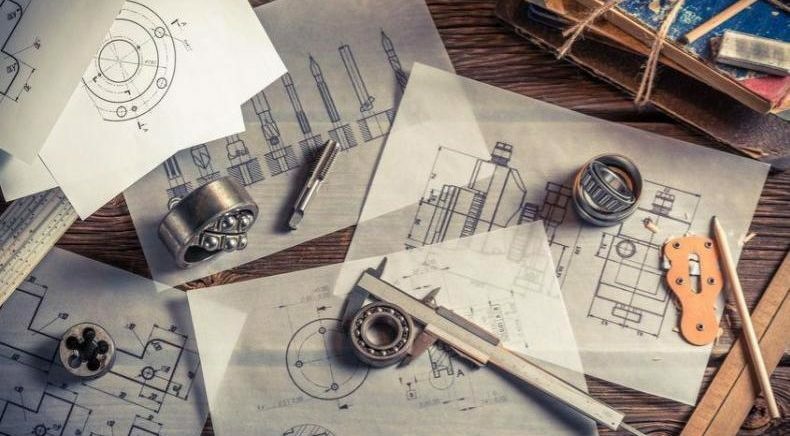 But the company’s experiments with 3D printing and crowdsourcing in 2014 are among the more fascinating ones. 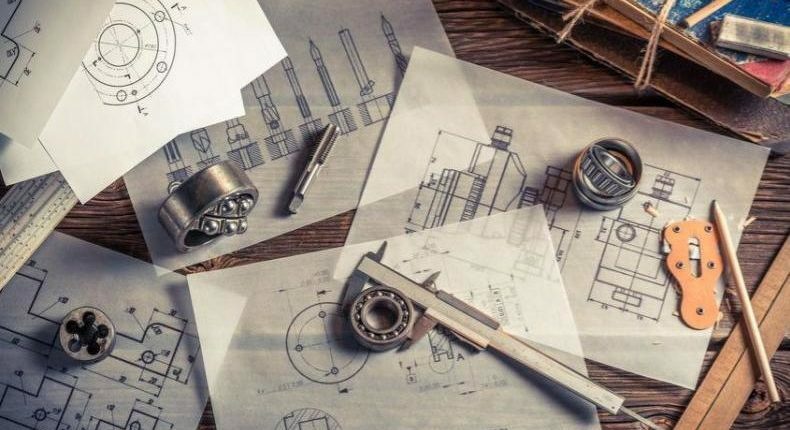 According to the 3D Printing site 3DPrint, the campaign has been a success: 530 international product designers from more than 20 countries took up the challenge, producing 216 design concepts. Countries with the highest number of active contestants were: Italy, United States, Netherlands, France and Germany. If companies in the food industry can pull off a move to such playgrounds, the 3D printed food can solve issues like storage, and also act as a great way to offer custom-products with a totally new business model. 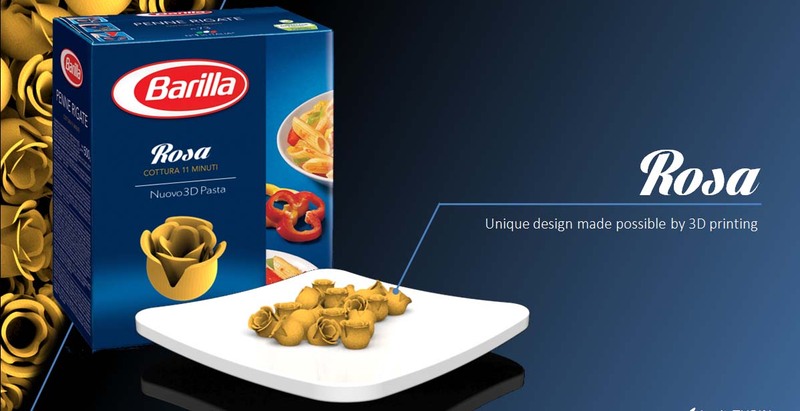 You can think of a pasta company like Barilla in 5 years as a firm which sells printers, pasta cartridges in addition to $0.99 pasta designs on its dedicated app. What other types of consumer goods products can run such campaigns? Any ideas? 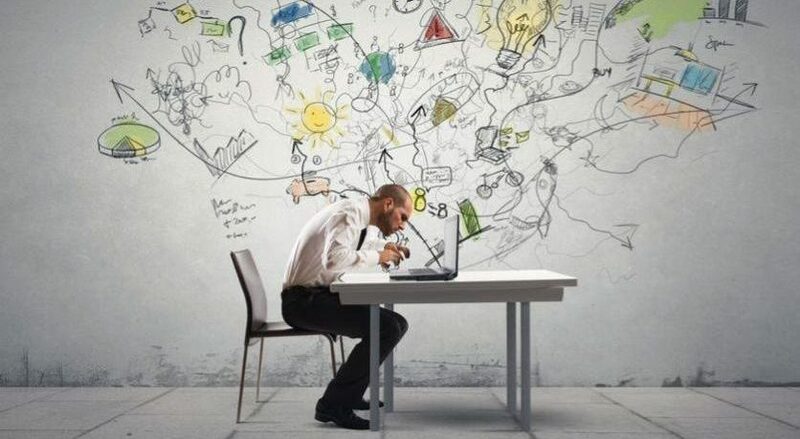 Innovation Crowdsourcing: Is this a new procurement vehicle?Innovation Crowdsourcing in 2015: Where is it heading?